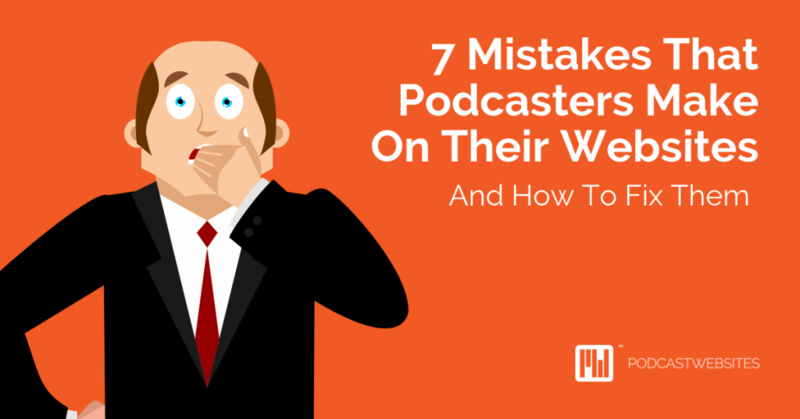 But, what about those podcasters who podcasts fall outside the business niche? Their podcast topic is to support a hobby or passion, to entertain and educate not to sell something. 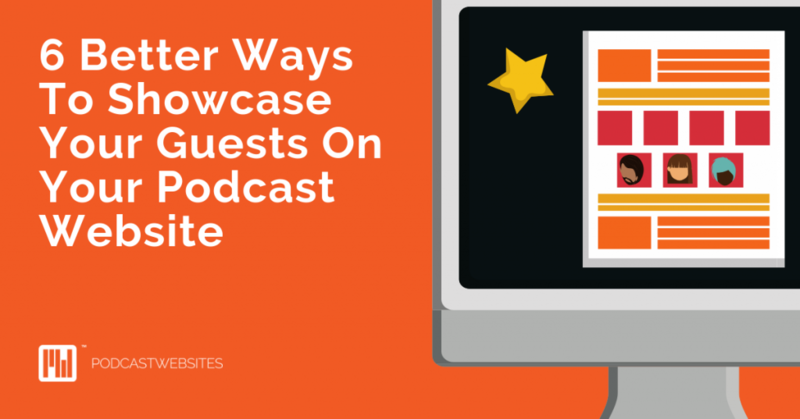 The seemingly endless advice to convert listeners into email subscribers seems the furthest thing these podcasters need to build an audience. I understand this because I’ve been there. For over a year I created a sports niched podcast and could never figure out how to honestly use the advice many “business” podcasts would give. There never seemed to be an email list or product, except trying to get a proper sponsor, that appear to fit. 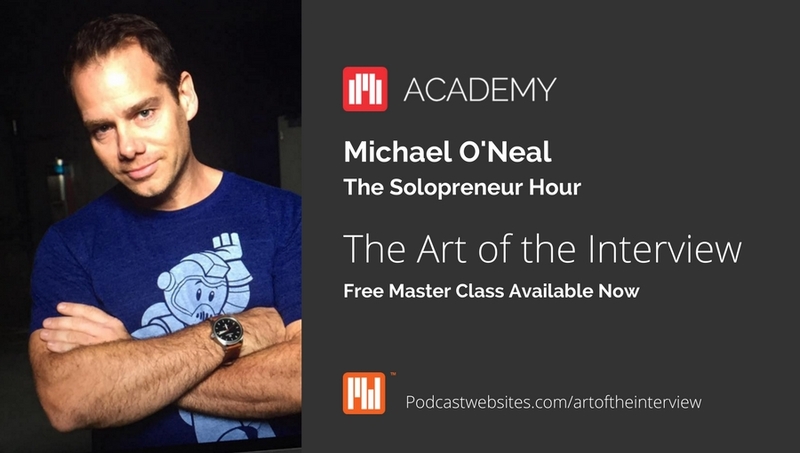 I was wrong because there are many of the practical business advice that hobby podcasters can take to make their podcast project more than just a hobby. It can be something that can create real and lasting income. 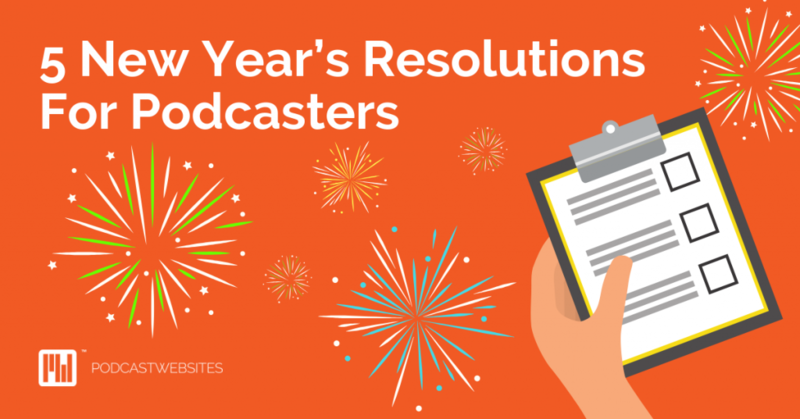 In the next series of blog posts, I’m going to show you specific things a hobby niched podcaster can do to turn their podcast into more than just a hobby. Today’s topic, using landing pages. Are you starting with landing pages? Yep, I love a good converting landing page, and your podcast needs a landing page. Seriously, not just a great website – you know I’m all about your podcast having the best website ever, but you need to have landing pages as well. Landing pages are not just for the “business podcasts.” Any podcast, in any niche, can benefit from some well thought out landing pages that will allow you to promote so many different things to your audience. 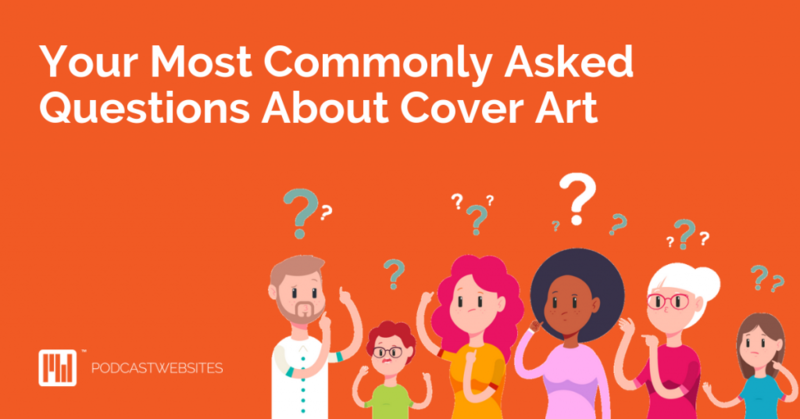 When I was hosting a niche, sports podcast one of the things I worried about with my website was making sure I had information that worked for my audience. I never wanted to waste my listener’s time with information they didn’t need. I wish I had thought about using landing pages for specific programs and offerings because they would have enhanced the information value for those who wanted that information without clogging my entire site. Don’t make my mistake and not use this tool because it is highly effective if used in the right way. Opt-in sign up form for a free guide on your topic. Need help creating a free opt-in? Check out this blog post I wrote about how Podcast Websites created our Little Orange Book of BIG Podcast Growth Hacks. A contest page for listeners to review the podcast. They can upload a screenshot of their Apple Podcasts review along with their email address. A special offer from an affiliate for an exclusive deal. Access to a content upgrade you mention on a podcast episode like an extra 20 minutes of audio from a guest interview. A thank you, page for joining an email list. A landing page is a single webpage devoted to one topic or offering without any other navigational directions. It is for one, specific marketing purpose. Some use them to grow an email list with a free guide or digital download. Others use them to promote affiliates, webinars, or events. For the landing page to be useful, the only option should be to opt-in to whatever program you’re developing. It is not a content page, so traditionally you won’t see the menu options to get to other sections of the site. The only way to advance is to sign up for the opt-in or to exit out. This might seem extreme, but it forces the visitor to make a choice. 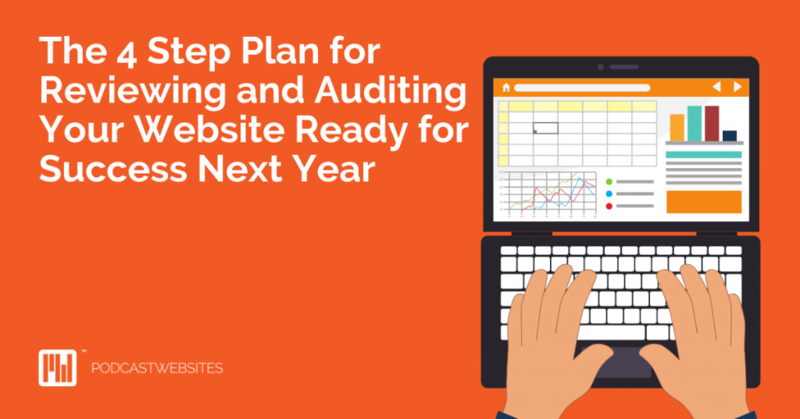 The first step to a fantastic landing page is the right platform. There are companies such as Leadpages which provide hosting and templates for landing pages. However, you might not need a separate host if you’re using a service like Podcast Websites. We have great landing page templates that you can make in a manner of seconds using our Builder drag and drop tool and our ever growing collection of landing page templates. 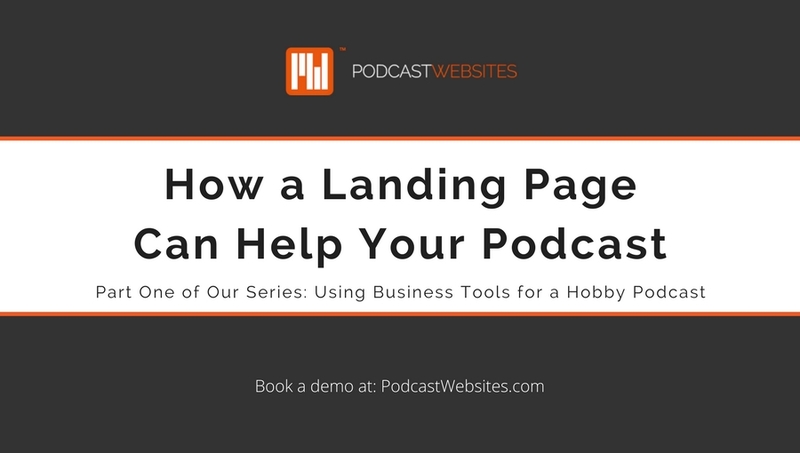 Are you currently using landing pages for a hobby based podcast? If so we would love to hear about it. 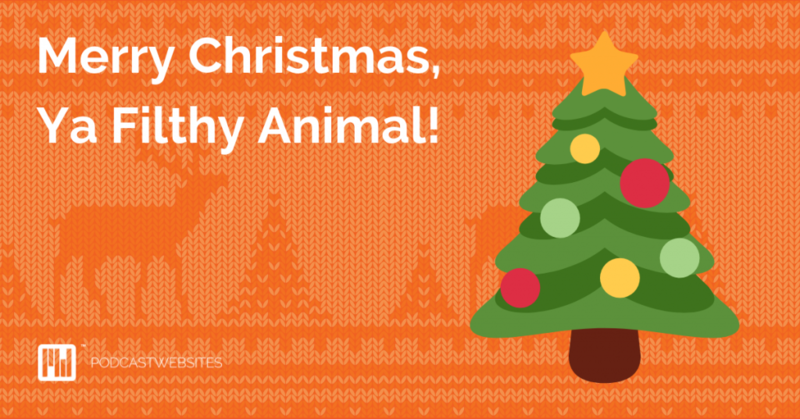 Leave a comment below with a link to your landing page.